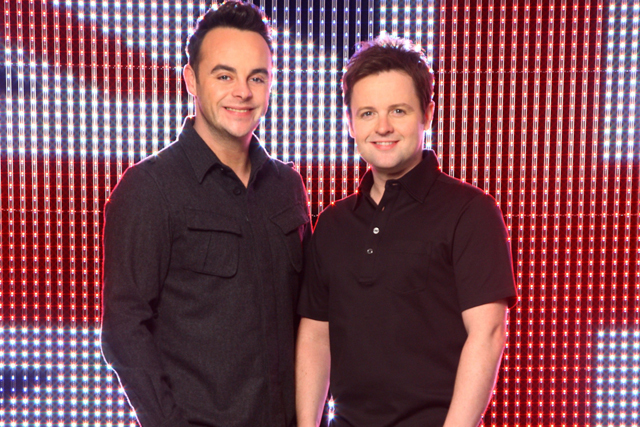 Virgin Media has signed a multimillion pound deal to be the headline commercial partner of 'Britain's Got Talent' when it returns to ITV in spring 2012. The cross-platform sponsorship will include broadcast sponsorship of all ‘Britain’s Got Talent’ programming, online sponsorship, mobile and off-air licensing opportunities as well as sponsorship of ‘America’s Got Talent’. ‘Britain’s Got Talent’ is co-produced by Syco TV, Simon Cowell’s joint venture with Sony Music Entertainment, and Fremantle Media-owned TalkbackThames and is the second biggest entertainment show on ITV1 after ‘The X Factor’. The on-air and online creative for the sponsorship will be made by Virgin Media’s newly appointed advertising agency Bartle Bogle Hegarty. Despite not having Cowell on the judging panel for the first time the 2011 series of ‘Britain’s Got Talent’ drew an average audience of 10.9 million viewers and Jai McDowall’s victory in the final delivered a peak audience of 15.2 million. Nigel Gilbert, chief marketing officer at Virgin Media, said: "We’re extremely proud of all the fantastic things happening in the UK in 2012 and are teaming up with one of the nation’s favourite shows to celebrate great British talent. "‘Britain’s Got Talent’ is at the heart of prime time entertainment and we’ll make the most of our partnership to bring the experience even closer to Virgin Media customers and to TV fans everywhere." In October Virgin Media unveiled a new brand identity, incorporating the Union Jack flag into its red infinity symbol Virgin logo, in a bid to match what the brand sees as a national mood of patriotism coming in 2012. This year’s ‘Britain’s Got Talent’ sponsor was Moneysupermarket.com and the series has also been sponsored by Domino’s Pizza. Simon Daglish, group commercial sales drector, ITV, said: "‘Britain’s Got Talent’ is one of the shining lights of the ITV schedule and remains one of the most talked about shows on British television.